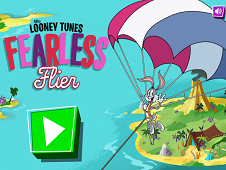 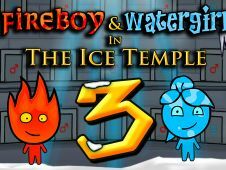 In this game you have to arrive safely at the end of each level. 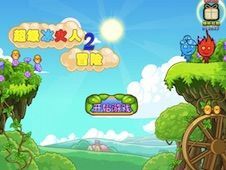 Although it seems simple do not rush to judgment as you move forward and will be increasingly difficult. 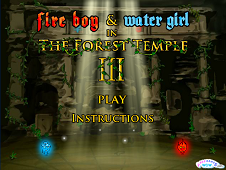 This is the third version of the super boy playing with fire and water girl, in which you have to actively contribute in the new game so well you manage to pass all the missions that you have, so you get to become one of the best and most popular boy or girl lost in the forest temple full of diamonds, but at the same time full of traps that are everywhere and are able to give you hassle whenever you start a new mechanism, whenever you have to go carefully these missions. 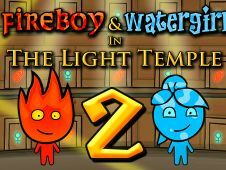 Our team wishes you gain the new adventure game in two players. 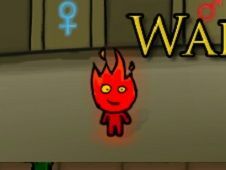 In this game you have to use arrows and w, a, s, d to move. 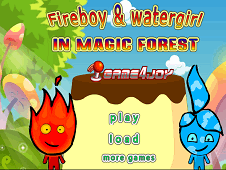 You play with a friend on the same computer. 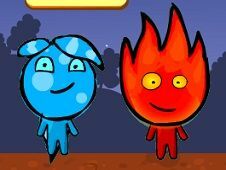 You have to collect diamonds on the way to collect as many points. 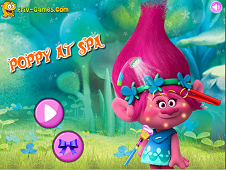 Points are very important because if you collect more points you can enter among the best players. 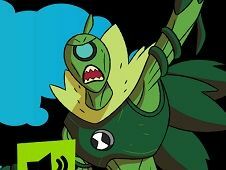 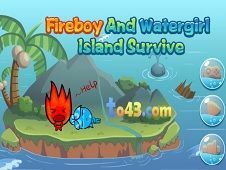 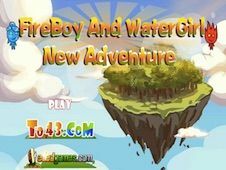 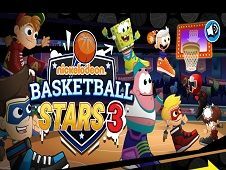 Yes i like this game..
Fireboy and Watergirl in The Forest Temple 3 is a game that has been added on 01.12.2017 and we invite you to play right now because it was played 49893 times. 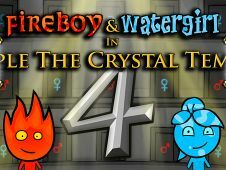 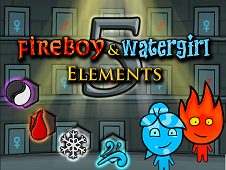 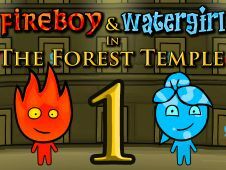 Fireboy and Watergirl in The Forest Temple 3 was added in Fireboy and Watergirl Games and seems to have 87% obtained at the vote from each member that have been played this game.